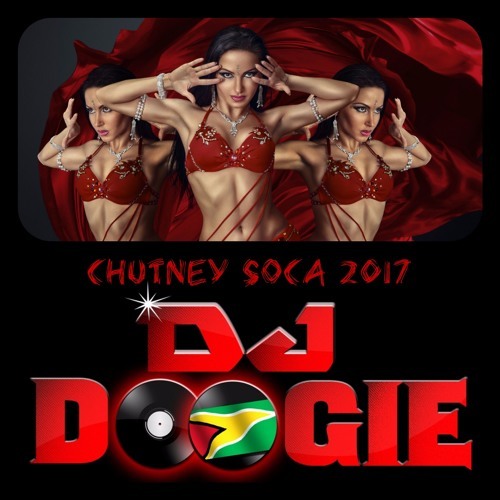 New Chutney Soca mix featuring top hits from the 2017 Chutney Soca Monarch Final plus many more. Also featuring some of the New Soca Hits for 2017. #BadAzzMix but wham to de download link breds?? ?